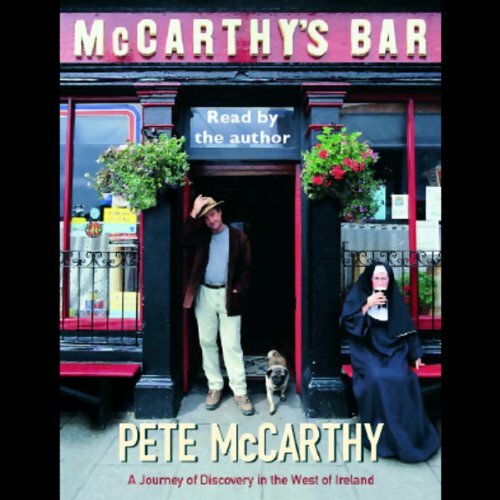 Showing results by narrator "Pete McCarthy"
Award-winning travel broadcaster Pete McCarthy tells of his hilarious journey around Ireland in search of the roots he always wanted to claim. McCarthy's Bar is the result of a lifelong love affair with Ireland. 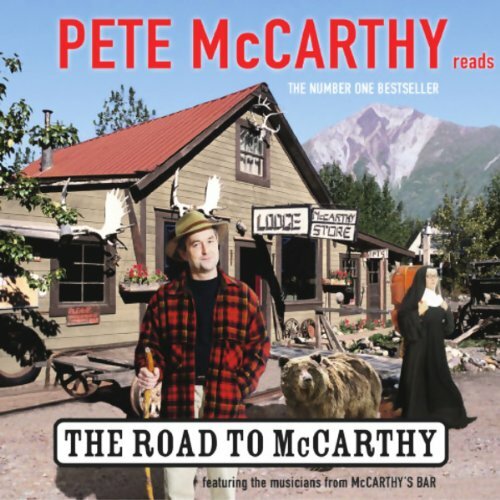 From the bestselling author of McCarthy's Bar, this is a hilarious and thought-provoking journey into his Irish heritage around the world. As a veteran traveller, Pete McCarthy has long been intrigued that the emigrant Irish can be found in all corners of the globe. Determined to pin down mythical tales of his own clan history, Pete is thrust into a world-wide adventure that reveals an unsettled and poignant history, while unearthing a good pint in the most unexpected locations.